NovaSeal polymer adhesives don’t act like ordinary adhesives. They’re UV and weather resistant, meaning you can use them indoors or outdoors without any loss of adhesive strength. You can even use them to bond damp surfaces. They’re an elastomeric polymer, so they blend excellent sealing properties with a strength you wouldn’t normally associate with a sealant. Nova Seal is a solvent-free adhesive – so you can use it without worrying about any harmful evaporation. 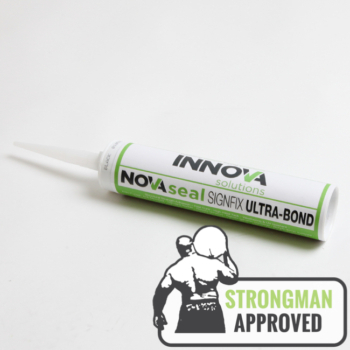 Wherever you need the bonding power of an MS polymer adhesive with protection against the elements, choose NovaSeal. If you need help finding the polymer adhesive for your application, contact us.